MIAMI, Fla. - May 22, 2018 - Motorsport Network is pleased to announce the company's partnership with Manish Pandey, the writer and executive producer of the BAFTA and Sundance award-winning film “Senna” and the critically acclaimed hit series “Grand Prix Driver” (Amazon Studios). 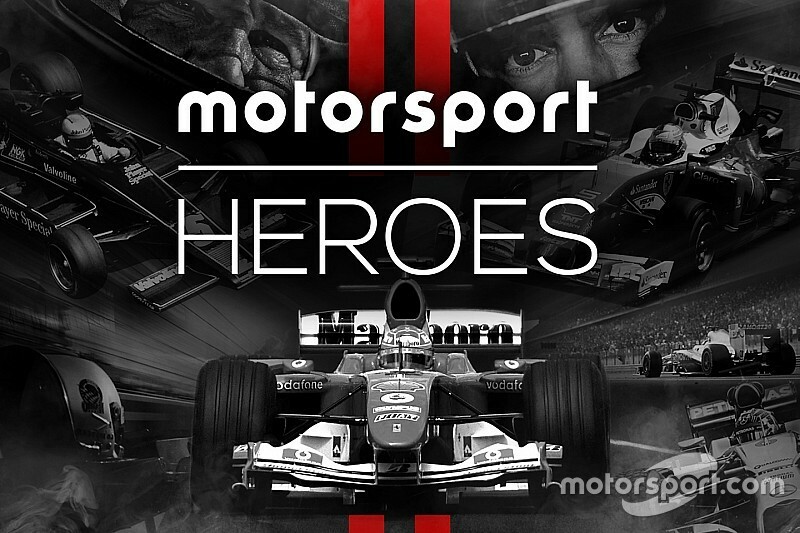 Manish is set to produce and direct “Motorsport Heroes”, Motorsport Networks' first feature documentary, which will premier theatrically prior to a global rollout on OTT digital and linear platforms. The film will bring together living legends of motorsport who will tell the incredible stories of racing superstars that inspired and motivated them through victory and defeat – and triumph and tragedy. Manish Pandey has proven himself as the preeminent storyteller in the world of motorsport filmmaking, as evidenced through his critically acclaimed catalogue and numerous nominations. Not only was Pandey’s film “Senna” financially successful, having global earnings in excess of $40 million, but it received universal praise and multiple awards including the BAFTA Award for Best Documentary. The upcoming original production will position Motorsport Network as a significant player in a category that attracts some of the most loyal and intense viewers. Regarding his partnership with Motorsport Network, Manish Pandey said, "Storytelling, motor racing and filmmaking have been three of the greatest joys of my life. Working Title/Universal Pictures and Amazon Studios gave me opportunities to bring this joy to global audiences with Senna and Grand Prix Driver - and I am thrilled, delighted and excited that Motorsport Network has taken a step that sees them alongside these media giants in allowing me to bring Motorsport Heroes to the big screen because they share that same storytelling and motor racing joy." For Motorsport Network, this ambitious project reflects the leading position that the company has established within the sport coverage in a relatively short time, as supported by recent acquisitions, blue-chip background leadership hires, expansive photo archives and the power of the network's distributed content. As a digital-first business, quality content is Motorsport Network's stock in trade and this step into film expands its footprint even further.